Many companies fear the cost or escalating costs of their employee benefit plans. Health and dental benefit programs and the overall cost of corporate health insurance don’t have to be a worry. Despina is focused on customizing and implementing innovative benefit programs that include solid health and dental benefits that will help you attract and retain valuable employees. 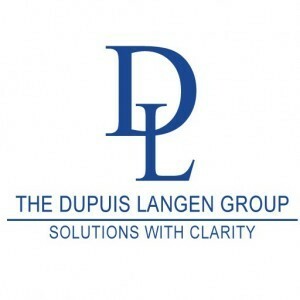 Despina has specialized in benefit plans for over 12 years since joining the Dupuis Langen Group in September 2004. As VP of the Employee Benefits Division, and with her years of experience, she is confident she can customize benefit plans for even the most challenging industries, such as community services, long-term care, community living, mining, and energy resource. 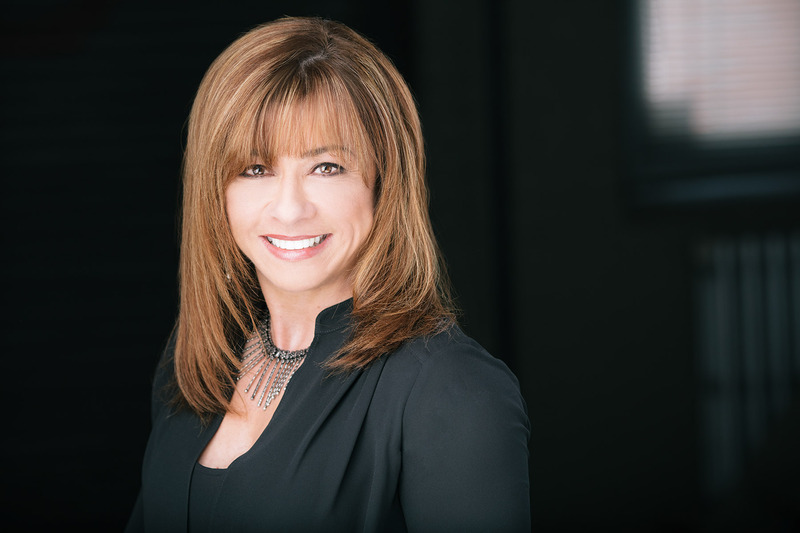 Despina’s number one goal is to find workable benefit plan for organizations in any sector.